A reboot will not be required for Windows 7, Windows 8, and Windows 8.1 customers. However, a reboot will be required for Windows XP and Windows Vista customers. 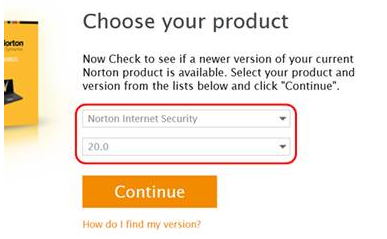 Please note that all Norton Internet Security, Norton AntiVirus, and Norton 360 customers running version 21.x with a valid subscription will receive this update for free. Not using the latest Norton products? 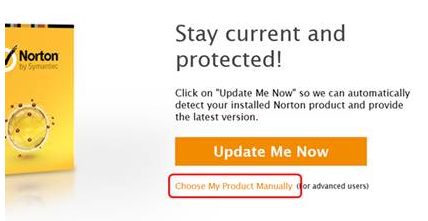 See if you qualify for a FREE update to the newest version by visiting the Norton Update Center. This update is ONLY available via the Norton Update Center. 2. How can I get this update? This update is ONLY available via the Norton Update Center. It will not be received via LiveUpdate. This is not just a patch, it is the full version of the product. It will uninstall your current version, and install version 21.1.1 on your system. This will begin the download of version 21.1.1. 3. Why is this update only available via Norton Update Center and not LiveUpdate? A combination of factors led to this being only available via Norton Update Center. In short, we wanted to distrubute this minor update as nimbly and quickly as possible. A key factor is timing -- we wanted to make this update available quickly with as little delay as possible. While it may seem like a simple procedure, adding the element of LiveUpdate distribution is a time-consuming endeavour to be done correctly. Another factor is resources -- we wanted to focus our resources on our next update, and making that available through all the usual channels. Given these factors, using the Norton Update Center as the distribution point was the best solution.